When we hear the word ‘probiotics,’ we don’t typically consider them beneficial for the mouth, but rather, the gut. While probiotics certainly have their place in digestive health, at our dental office in West Caldwell, we’ve come across some research that may suggest a link between certain types of probiotics and better overall oral health. This is exciting news for the dental community. 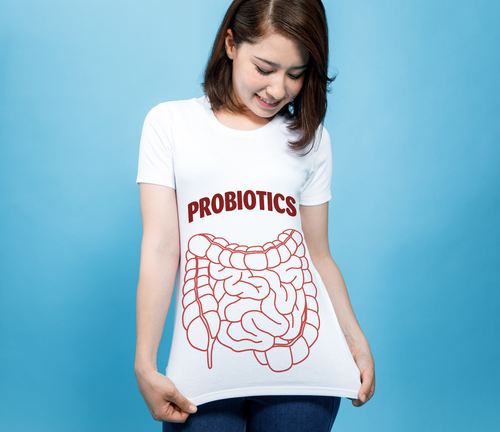 But while we’re waiting on researchers to continue studying the possible connection, we don’t recommend simply starting yourself on a probiotics routine before discussing it with your medical team, including your dentist in West Caldwell.